 dot-art wishes to appoint a Gallery Manager to run our public facing exhibition space and support the Managing Director and Project Manager in the administration and marketing of a wide range of activities and projects. These include our support services for visual artists, art classes for adults, annual Liverpool Art Fair and dot-art Schools, our annual, inter-school art competition. Applicants will ideally be educated to degree level, with a proactive approach, background in the arts and the ability to effectively multi-task. The Gallery Manager will be responsible for marketing, Social Media and developing new audiences for our work, as well as communicating with current contacts, both face to face, over the phone and digitally, and therefore must be confident, presentable and professional. The successful candidate will be highly organised, with excellent communication skills and great attention to detail. Experience of working in the arts is preferable as is some experience of office work. Excellent IT skills, including all platforms of social media, self-reliance and commitment are all essential. Please send a CV and supporting letter outlining relevant skills and experience, in response to the information provided, plus web links to any projects you have been involved in by email to: info@dot-art.com. Deadline for applications: 5pm, Wednesday 23rd August 2017. Interviews will take place on Tuesday 29th August. Download full application pack here.